My mother always said to work smarter, not harder. When it comes to weight loss, that advice totally applies. Your metabolism might be related to genetics, but you’ll need to speed it up if you want to lose weight more efficiently. That would help you work smarter (not harder) at saying goodbye to those unwanted, extra pounds! These 3 best ways to maximize weight loss will certainly help with that. They torch your metabolism, speeding things up and helping you lose the weight faster. First of all, let’s take a look at what metabolism is and how it works. Then, we can look at the 3 best ways to maximize weight loss. You might be surprised at how easy they’ll be to incorporate into your weekly routine! In short, your metabolism is how you convert calories into energy. It’s a chemical reaction that happens inside your body using oxygen to break down calories. Everyone has a base metabolism – and some people’s rates are slower than others. The main purpose for this process is to release energy for your body’s basic functions (like breathing and growing cells). When people refer to your “basic metobolic rate,” this is what they’re referring to. It’s the minimum number of calories you need to consume for everyday bodily functions. Now, let’s look at metabolism as it relates to weight loss. You gain weight when your calorie intake is more than its expenditure. It stands to reason that the opposite is true of losing weight. So, to lose weight, you must burn more calories than you consume. Here’s where your metabolism comes in. If you can speed up your metabolism, you’ll burn more calories. This not only creates a calorie deficit in your body, but it also gives you more energy to exercise and be productive at work. Now that we understand metabolism and your basic metabolic rate, let’s look at the 3 best ways got maximize weight loss. Get ready to torch your metabolism and lose weight! Using these methods, you’ll be on your way to increased energy and improved weight loss. The best part about our suggestions: they’re easy routines to adopt. You just need to incorporate these tips a few days a week, and you’ll be off to a faster metabolism in no time. 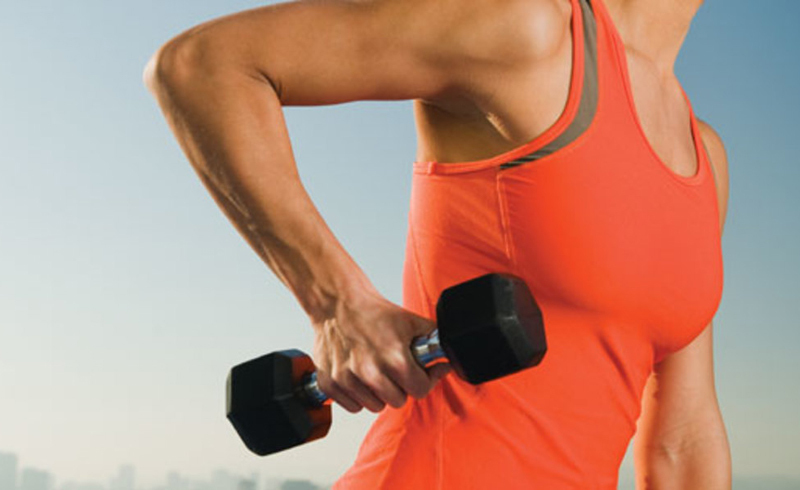 Building muscle is the best way to speed up your metabolism. You see, muscles might weigh more than fat (so the scale won’t tip too much), but they burn more energy, too. 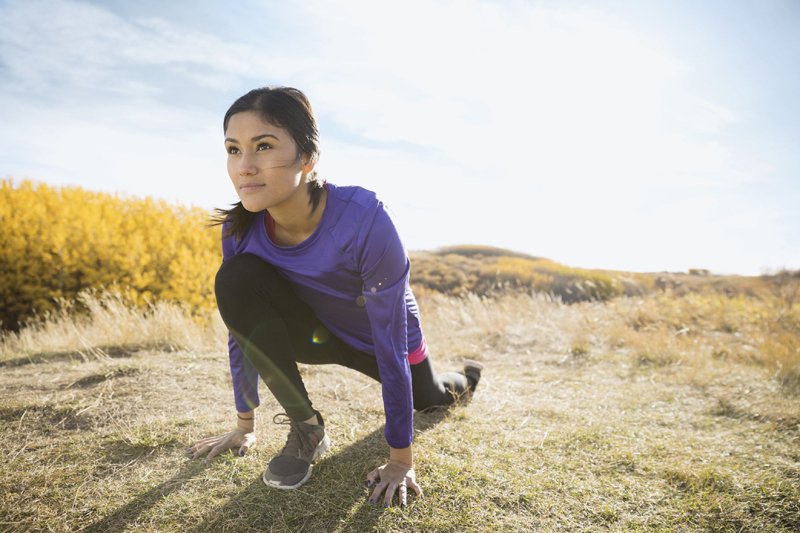 Strength-training twice a week for at least 30 minutes can improve your resting metabolism by 100 calories a day! That rate is improved even on days you don’t work out (that’s definitely working smarter!). I’m not saying you have to become a body builder to do this. You can build plenty of lean muscle without bulking up. My favorite way to build muscle (and burn fat) is with these morning yoga routines or resistance band exercises. I can do them right from my home. Eating protein not only fills you up to prevent you from overeating, but it also has an important metabolic effect, too. Here’s how: your body saves about 10 percent of the calories from each meal to aid in digestion. Since your body digests protein more slowly than fat or carbs, that means it will use extra calories just to aid in digestion. In short, you’ll expend more energy absorbing the nutrients from protein, keeping that metabolism nice and high in the meantime. 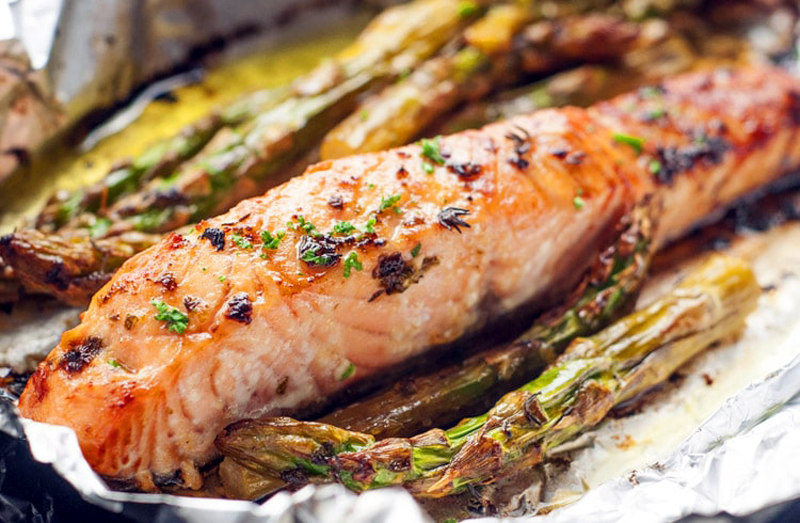 Any protein is beneficial in torching your metabolism, but those high in omega-3 fatty acids are especially good. Fish, like salmon or tuna, will help regulate your metabolism by balancing your blood sugar and keeping inflammation in check. Try to eat lean proteins, like chicken and shrimp, alongside a healthy diet of grass-fed beef and fish. You can also focus on plant-based proteins if you’re following a vegetarian diet. Swapping out those sugary drinks for water will not only keep your calorie count low, but it can actually help boost that metabolism. It’s a temporary boost – it only lasts about an hour – but your body expends energy to heat up that cold water. So take the 30-day challenge to drink at least eight 8-ounce glasses of water a day to get your metabolism up and running! If you’re having trouble guzzling the water, pick up one of these cute water bottles. Sometimes that’s all you need to get motivated to drink more. 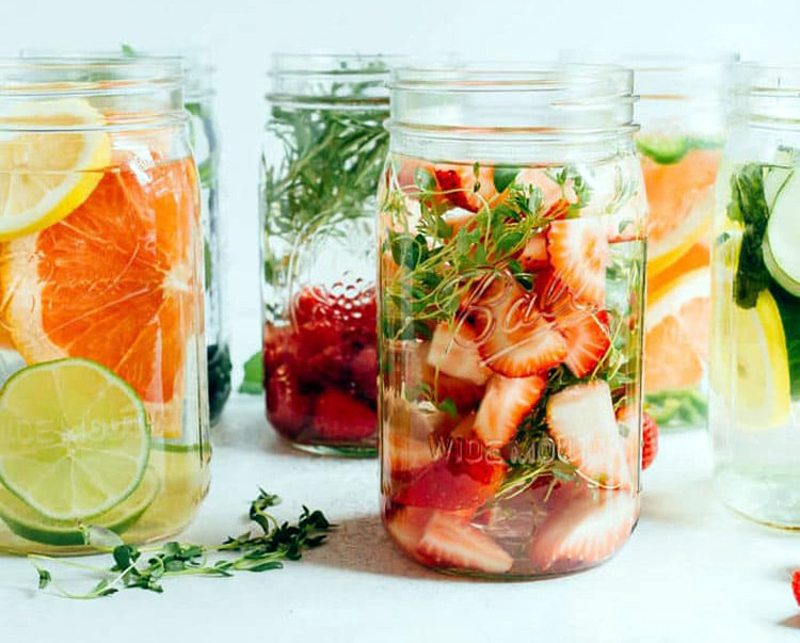 If that doesn’t work, try making flavored waters. These flavors won’t add many calories and you’ll still qualify for the metabolic-boosting effects.